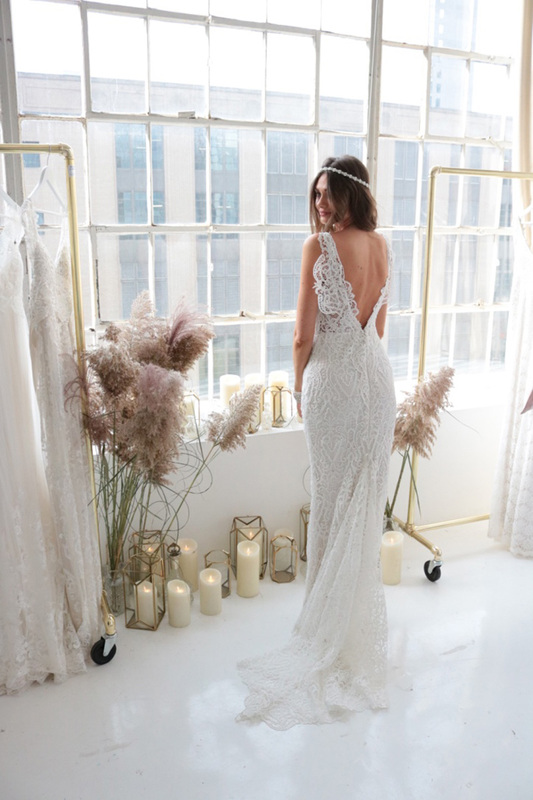 Against the backdrop of a wakening Manhattan, a new bridal silhouette for modern romantics comes to life with Anna Campbell’s new release. Fitted lace and silk crepe dresses are embellished with shimmering hand-beading, while plunging low-backs and embroidered lace trains combine inner-city chic with classic romantic details. 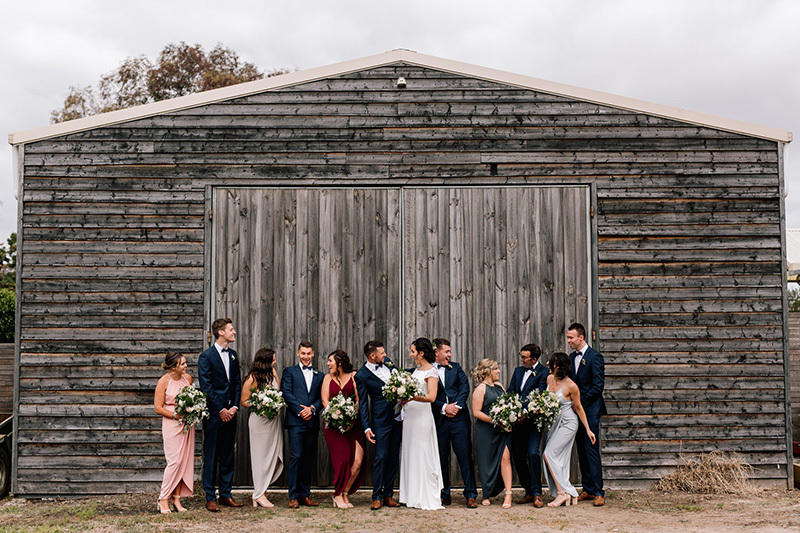 Designer Anna Campbell says she is introducing a mid-weight silk crepe fabric to her designs, in her Blake gown.“For so long we have been looking for the perfect, luxurious silk crepe, with just a little bit of stretch,” she says. 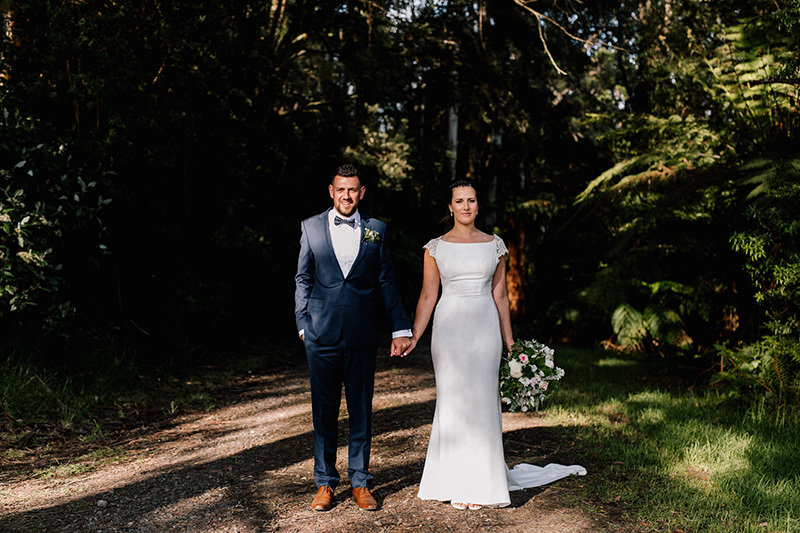 “The Blake – which is available in a plain ivory, or with an additional beautiful embellished back detail – is our unique take on the iconic Caroline Bessett-Kennedy wedding gown. 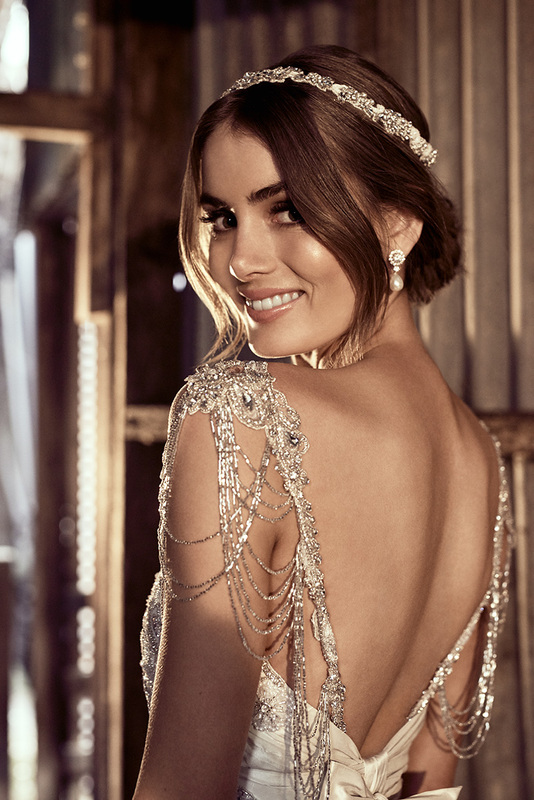 “I adore the shimmering ivory hand beaded detail that peaks across the shoulders, then journeys down the low back dramatically. 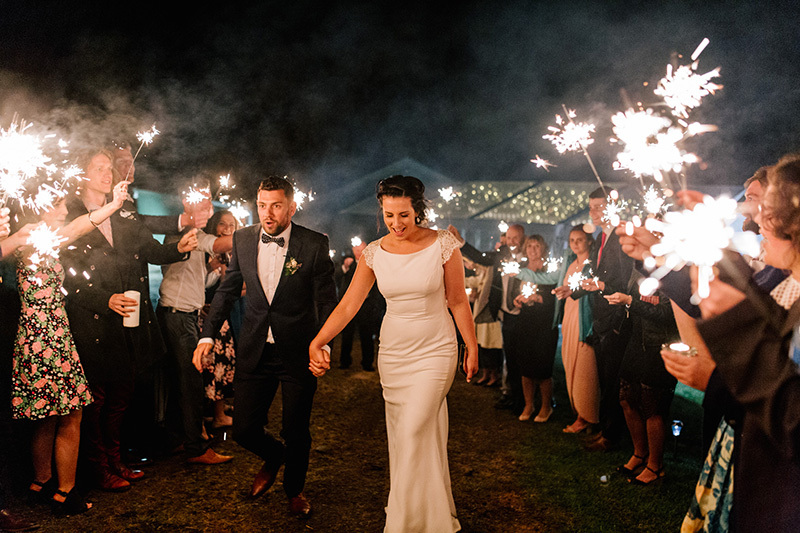 Hundreds of candles and fairy lights and flowers surrounded Elise Vaccarello and Caleb Plumridge during their nuptials at a family property in the Otways. 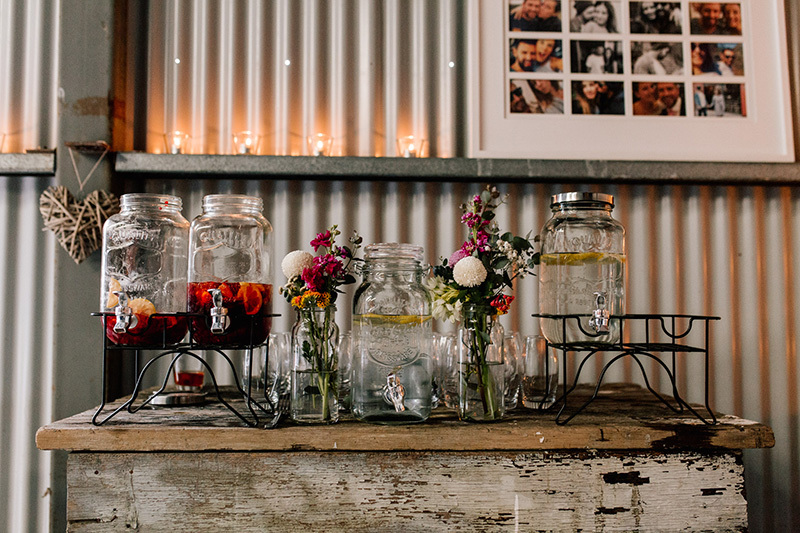 ”I’m a huge fan of all things rustic but beautiful,” says Elise. 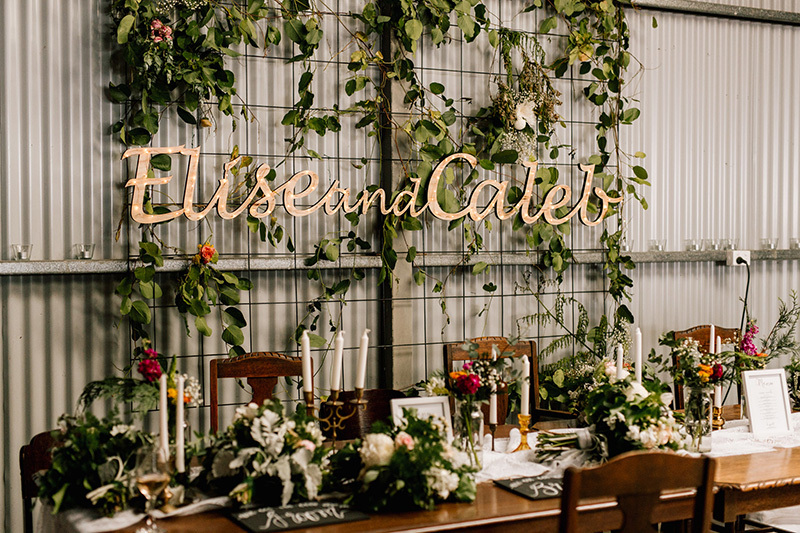 From a foliage adorned garland to the couple’s names illuminated above the bridal table, everything was a reflection of the couple and their love for one another. 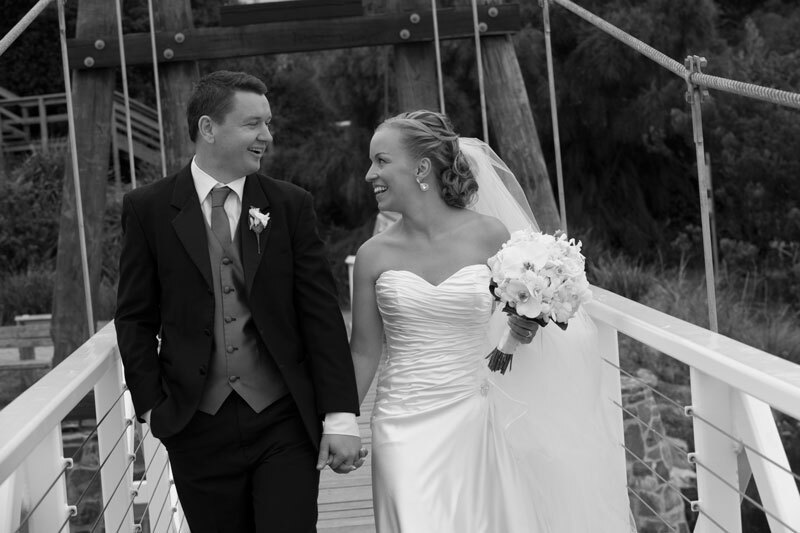 Their first dance was to a song by Caleb’s brother Nathan, written especially for them. 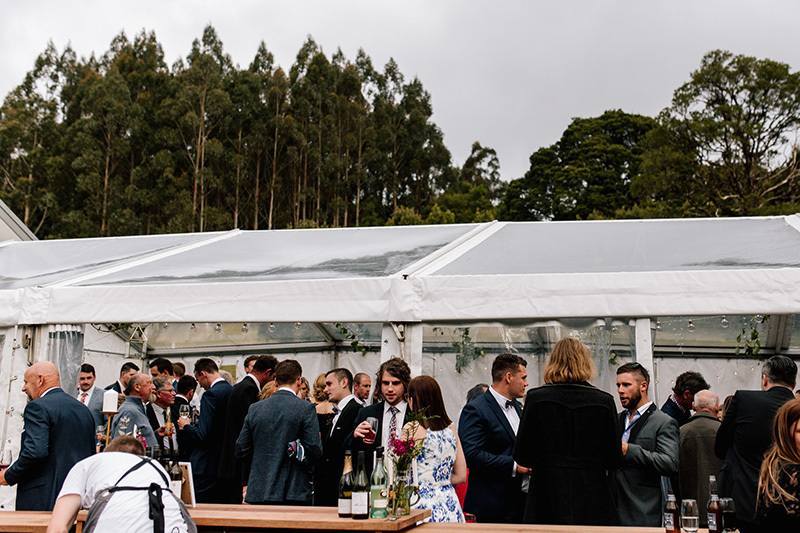 “It was a magic night of celebrating friendship, family, good food, glorious styling, the majestic Otways, but most importantly us,” says Caleb. Anna Campbell has launched its vintage-inspired, 10-year anniversary collection, Eternal Heart. 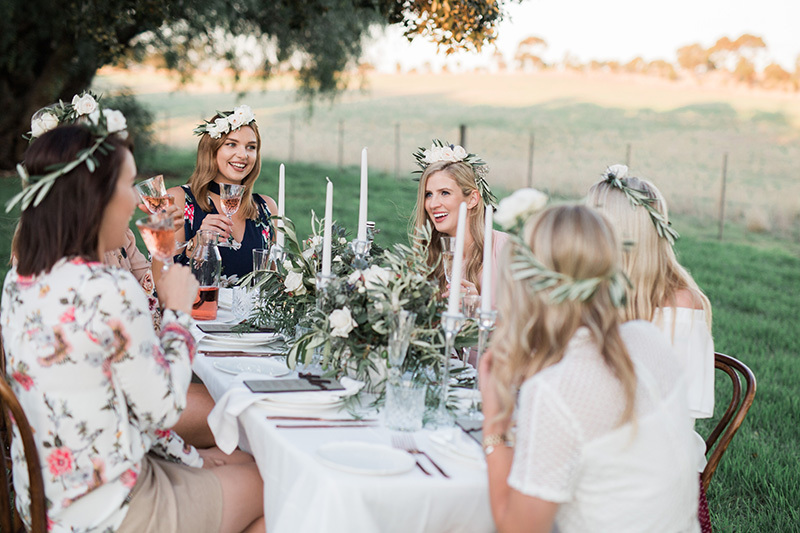 The Australian bridal label is best known for its vintage-inspired hand-beading, relaxed designs and signature silk bows. 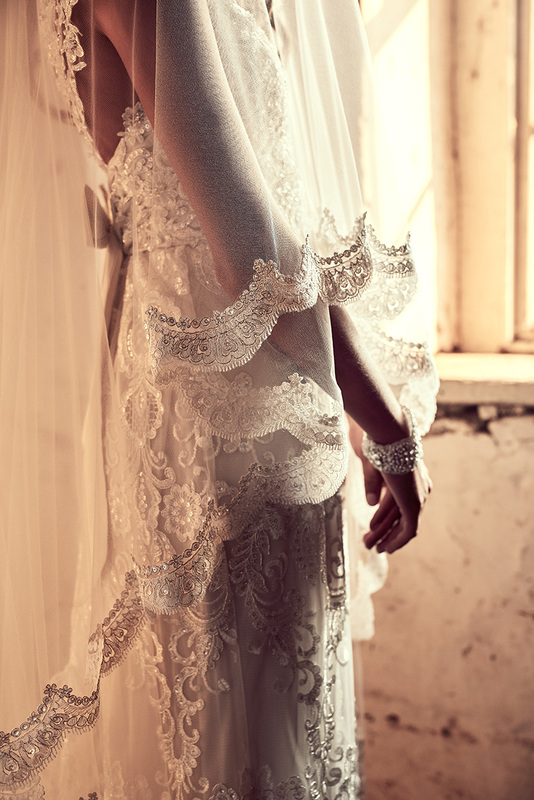 The special new collection of wedding dresses marks the beginning of the brand’s 10-year anniversary celebrations. 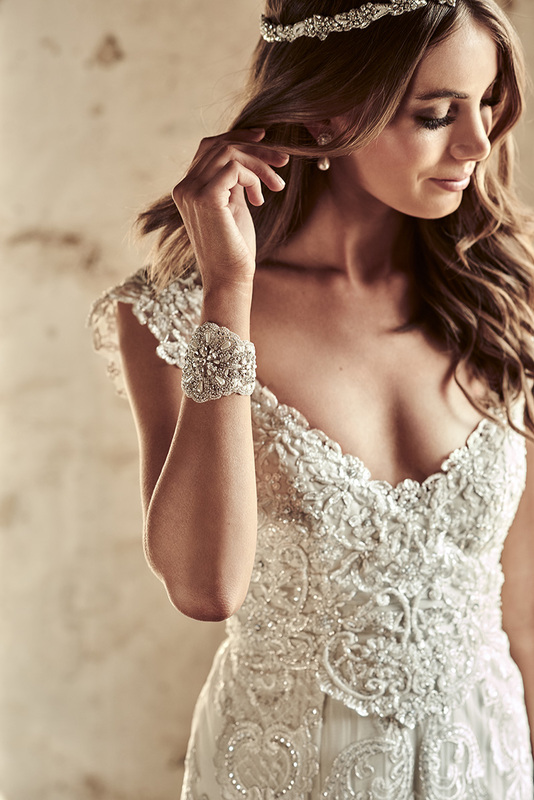 The Eternal Heart collection is an unapologetic celebration of all things sparkly, romantic and feminine, and pays tribute to some of Anna’s signature past styles that have continued to be loved and sought after by brides all around the world. 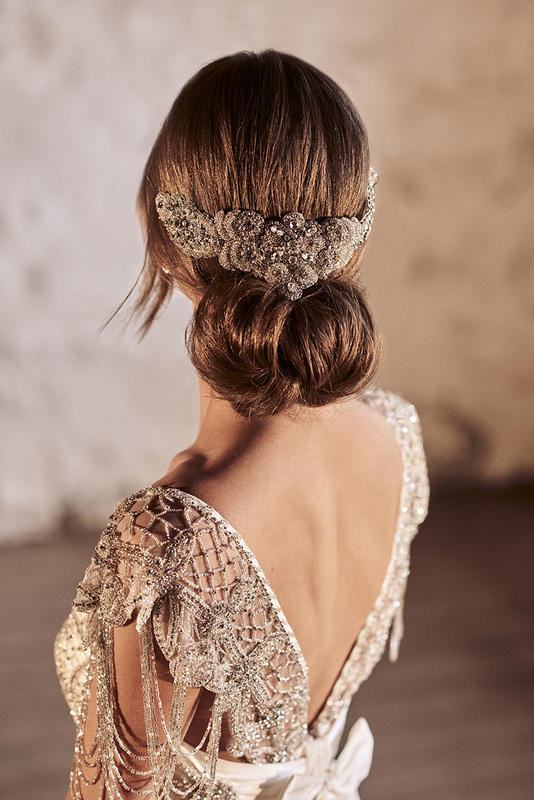 Each style in the 10-piece collection has customizable skirt options, including a form-fitting ivory guipure vintage lace, flowing and romantic silk tulle, and entirely hand-embellished sequined laces, each creating high-impact bridal sparkle. 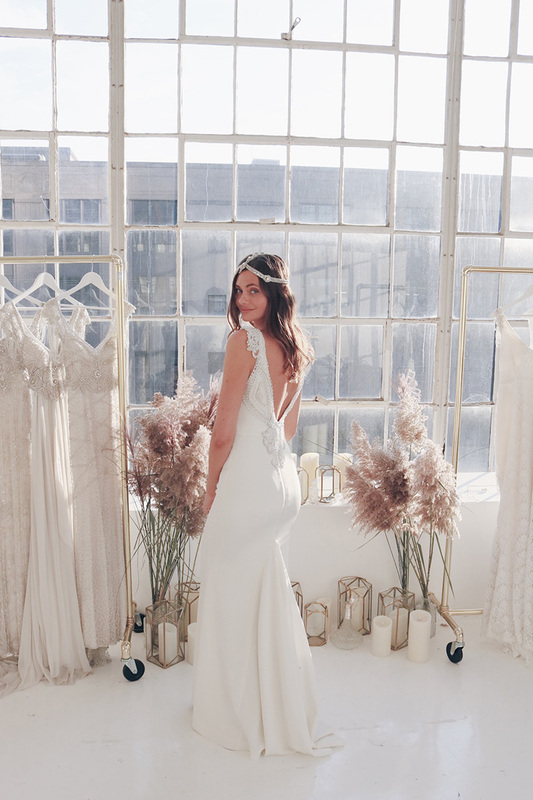 Designer Anna Campbell says the flexibility of the Eternal Heart dresses means that every bride can feel beautiful and unique, as well as comfortable, on her wedding day. She says the 10-year anniversary of the business also marked a natural point to stop and reflect on the success of Anna Campbell as a brand. “Reaching the 10-year mark with Anna Campbell feels like such an incredible achievement,” she says. 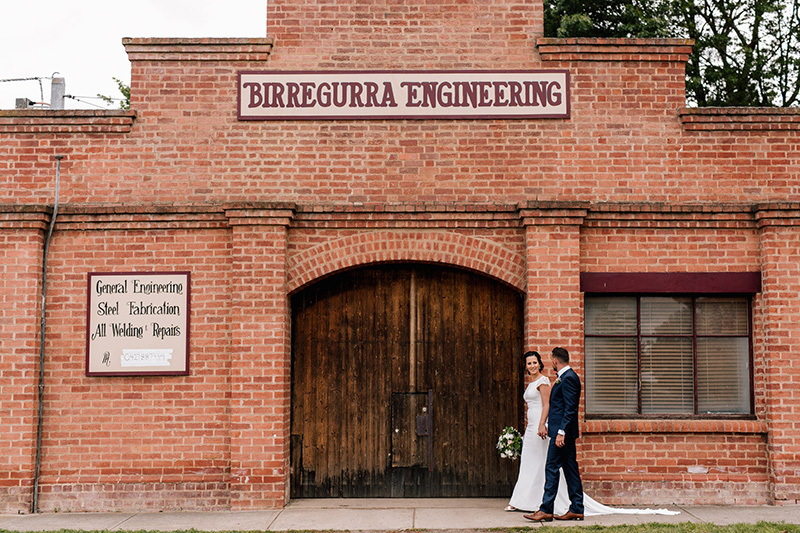 From save the date cards to stylish reception signage, couples are enlisting artists to help put a personalised typography spin on the finer touches at their nuptials, as Jenna Meade finds out. 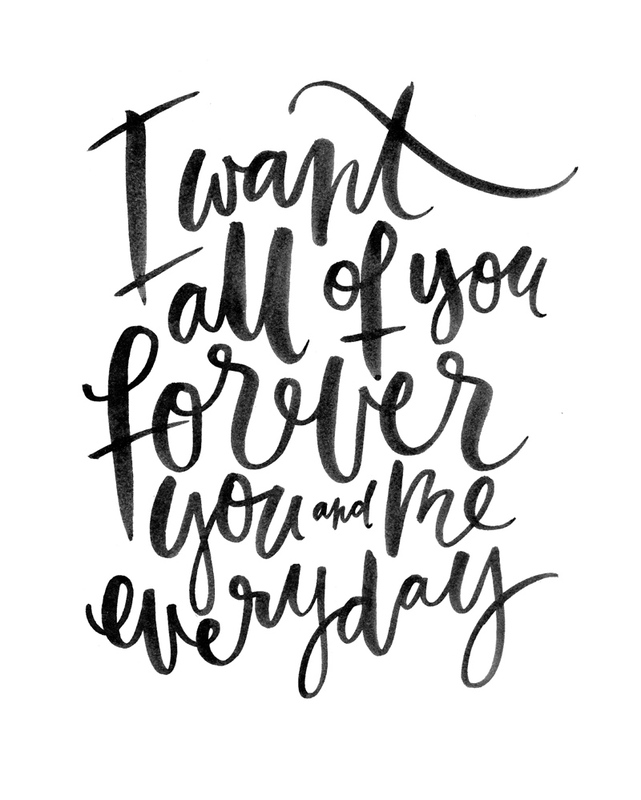 It’s all about the finer details at weddings – and the fine lines of typography is quickly becoming a must-have for couples. 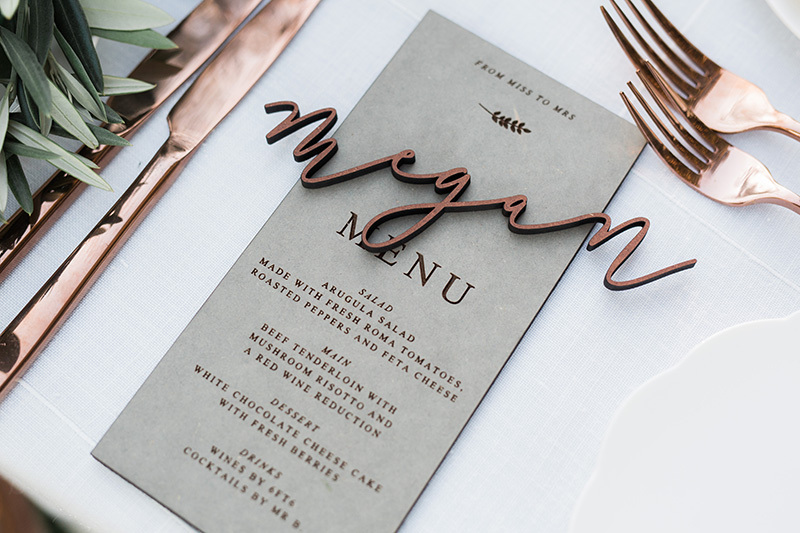 Reminiscent of the calligraphic writing styles of yesteryear but with a contemporary twist, delicate typography is making its mark on the wedding scene since gaining popularity from artistic bloggers Jasmine Dowling and Gemma O’Brien. 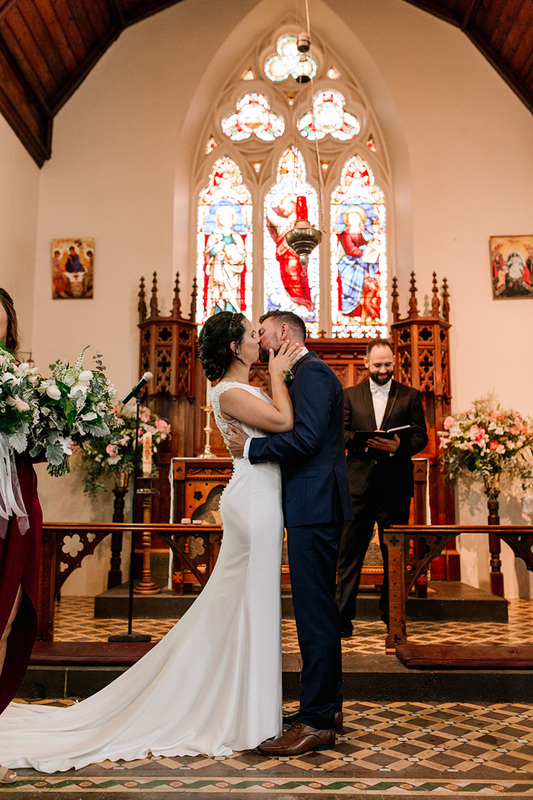 From invitations and save the date cards through to reception signage and cute cake toppers, the stunning scripture is a creative way for couples to both personalise and preserve their special day by commissioning their own unique artwork. 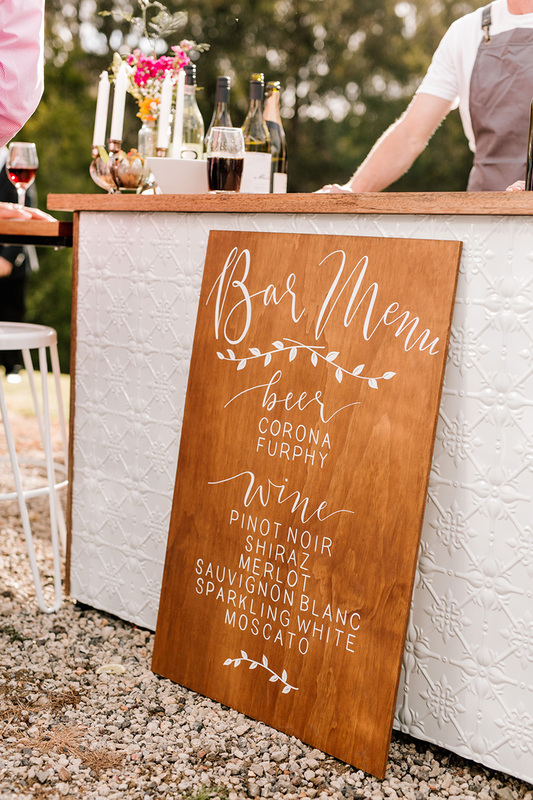 Ocean Grove typographer and designer Annie Wilson, of Annie Coyne Design, has defined her own style in the intricate art and works with couples to incorporate their own typography throughout their wedding. “The couples get to create a unique artwork together, using only the letters in their names – it’s truly theirs,” Annie says. 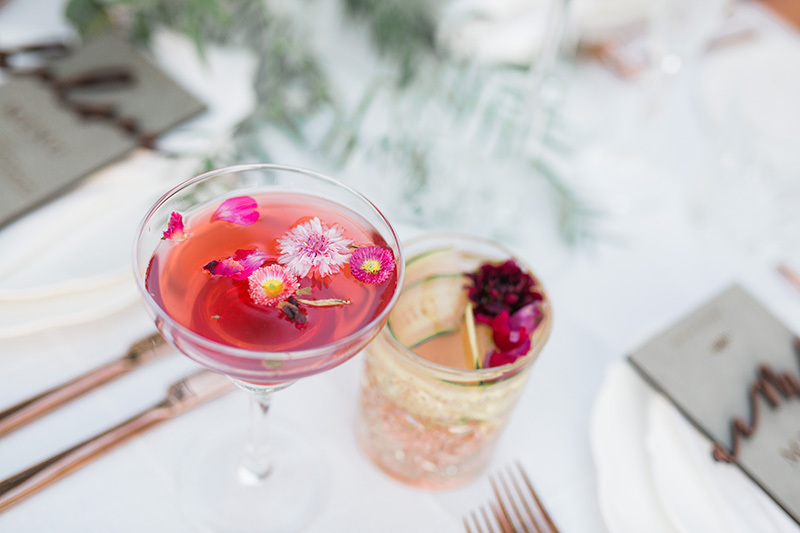 The wedding industry is seeing an evolution of typographic forms, with couples and designers incorporating various print treatments including watercoloured hues, metallic foiling and letterpressed characters. 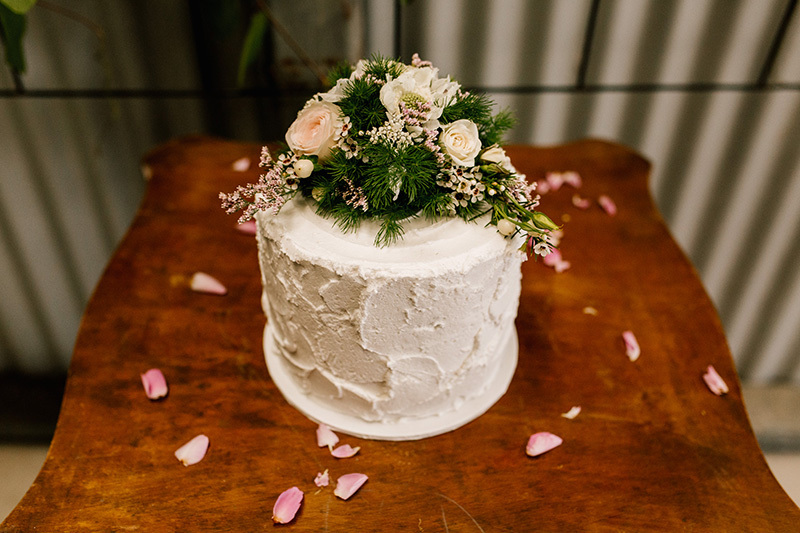 And it’s not just for the big day – after the cake has been cut, the dress dry-cleaned and the newlyweds are home from their honeymoon, they can still keep your wedding day alive by having their artwork framed and displayed in their abodes. “It’s something that they can be proud of; to display or to stick in their wedding album and show their children one day,” she says. Annie helps to capture the bride and groom’s personalities in the designs, and has created a wide range of typography from bohemian-themed invitations to signage for a Day of the Dead-themed nuptials. She says carefully syncing the artwork with the day’s theme is the most effective way to make a stylish statement. 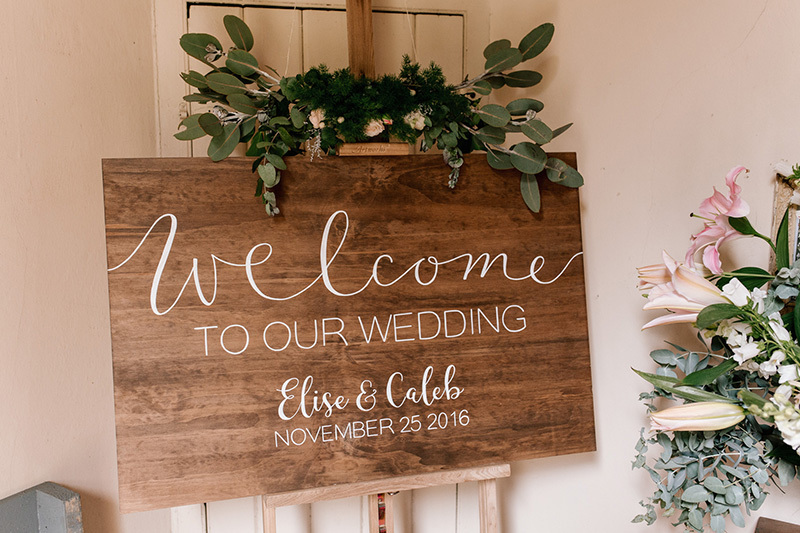 “We will sometimes create a monogram logo of the couple’s initials that they can then use across all of the collateral,” she says. 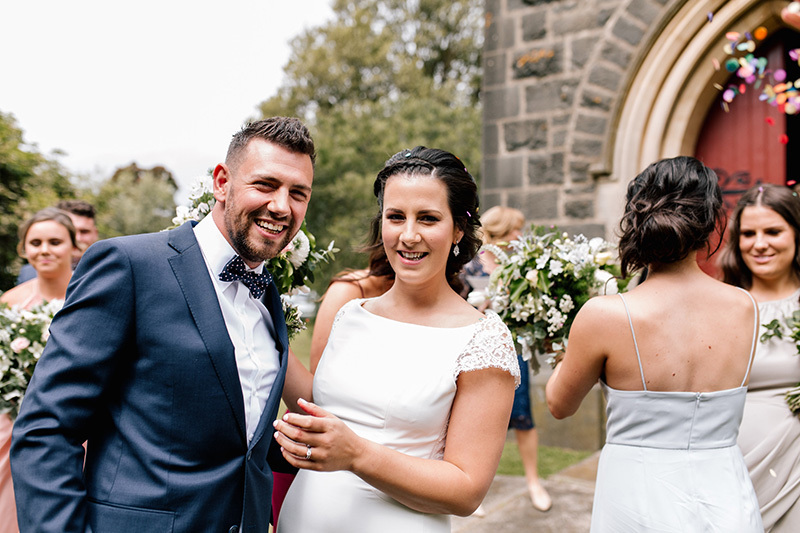 The clever designer thoughtfully put her artistic spin on her own wedding to her love Dylan earlier this year, designing a brightlyhued invitation suite, signage and a Love Map explaining the pair’s history together. 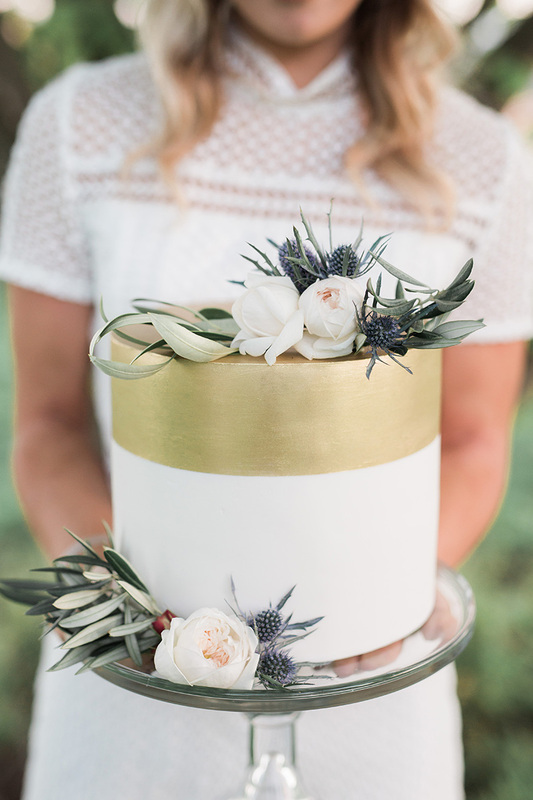 “My absolute favourite element was the monogram logo that we designed that went across all our stationery – which later we both had tattooed,” Annie says, smiling. 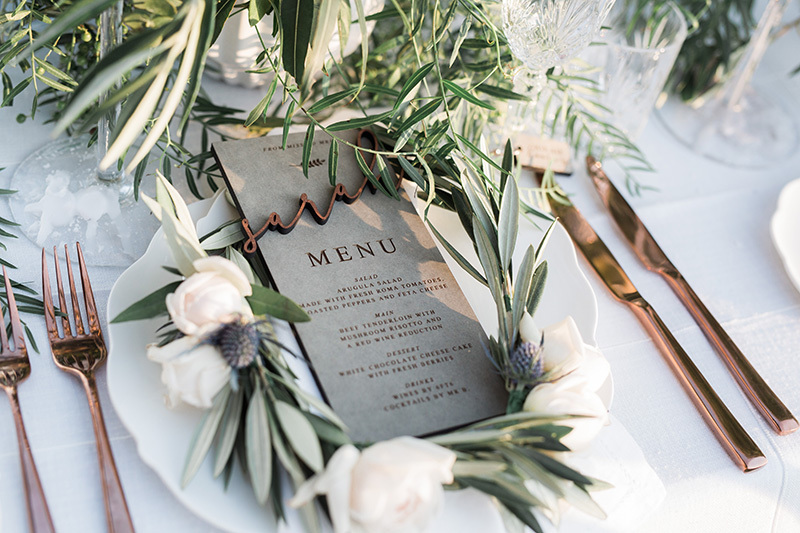 You only need to go to a wedding or flick through the pages of a bridal magazine to see there is some fantastic typography being used throughout big days. But Annie warns there is also some average work, too. She advises enlisting the help of a professional to ensure the best result. “Type is so easy to get wrong – each letter forms part of the entire design so they have to all be spot on,” she says. 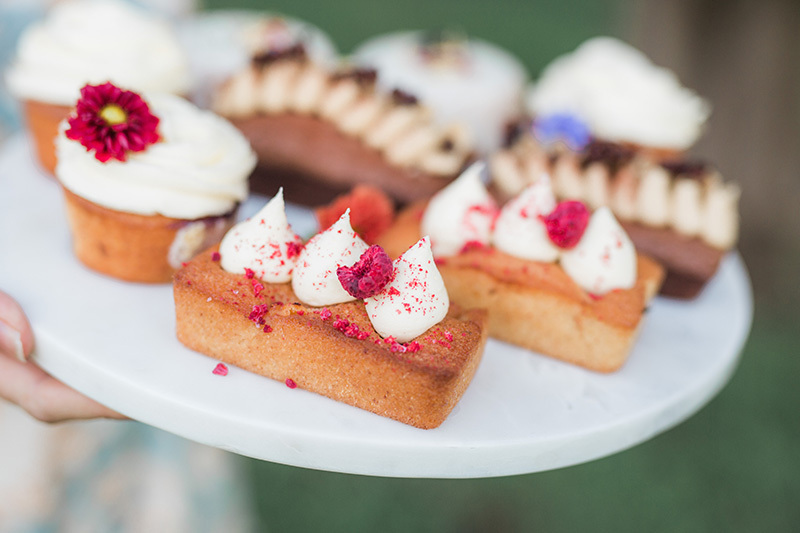 Like all wedding planning, organisation is the key, and it is important to allow enough time for the artist to be briefed, to design the typography and finally for printing. 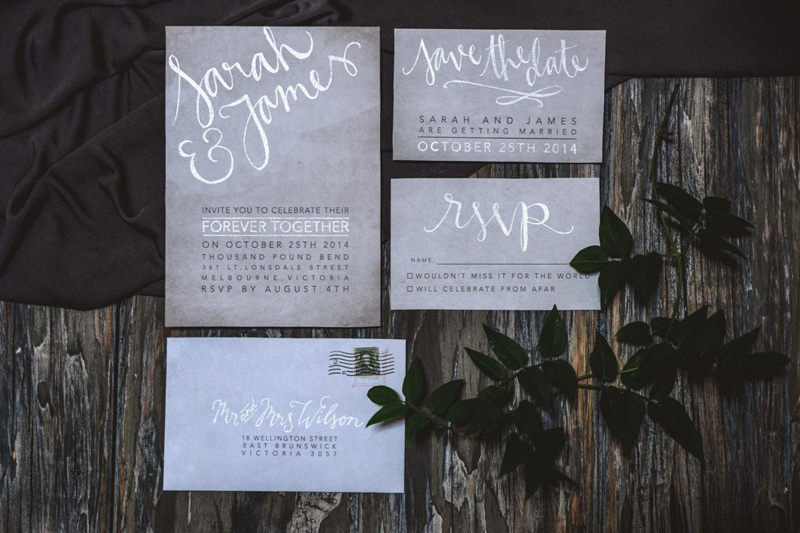 “Work backwards from the date when you want to send out your save the date cards, and allow at least two weeks for printing, and two weeks for design work,” she says. 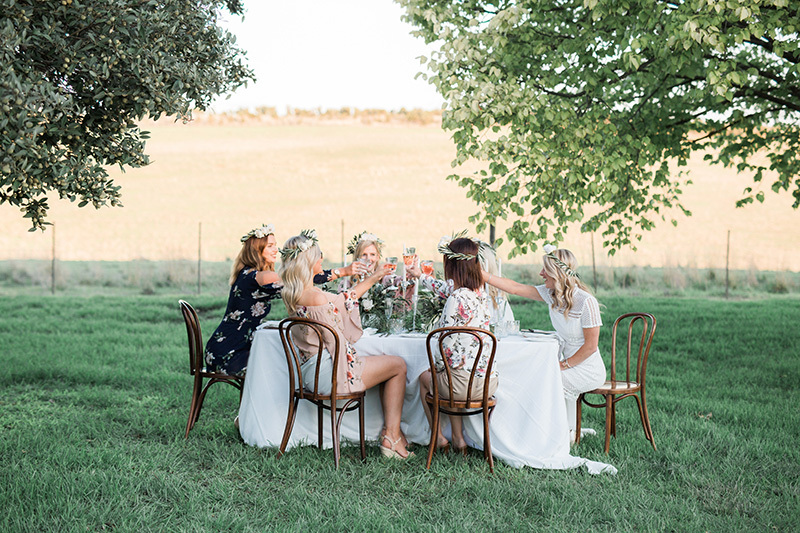 Truffleduck owner Deb Nash has seen more than her fair share of weddings but it was a dream come true seeing her beloved daughter Jessica say “I do”, as Miranda Luby finds out. 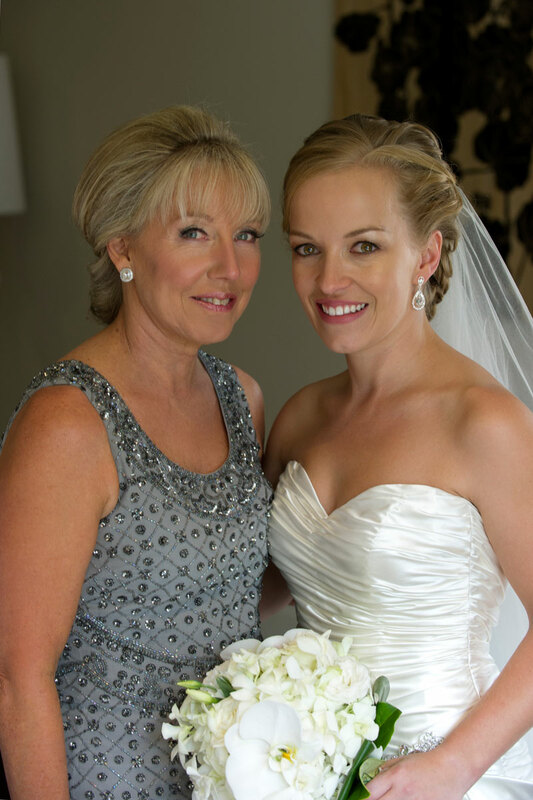 Nothing compares to the feeling of being a mother-of-the-bride for the first time but for Deb Nash it was extra sweet. 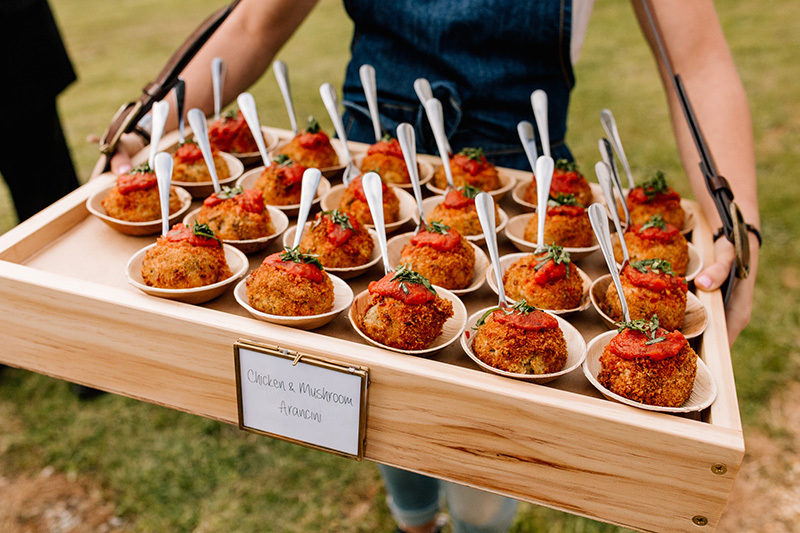 The owner of catering company and function venue Truffleduck has been at more than 1500 weddings in her time in the business. So when her daughter, Jessica Murray, got married earlier this year it was like a dream come true. 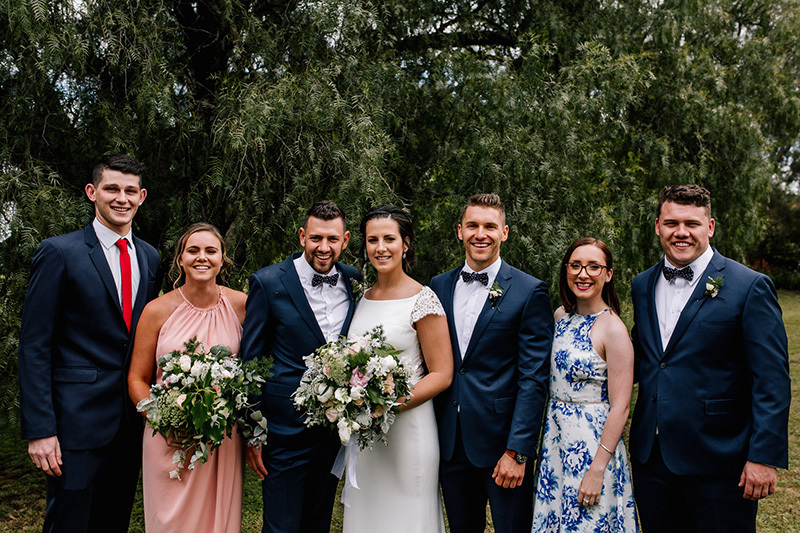 “It was the most special day and such a beautiful family experience,” says Deb, who let her emotions take over from her professional impulses for the big day. Deb and Jessica have always been close. 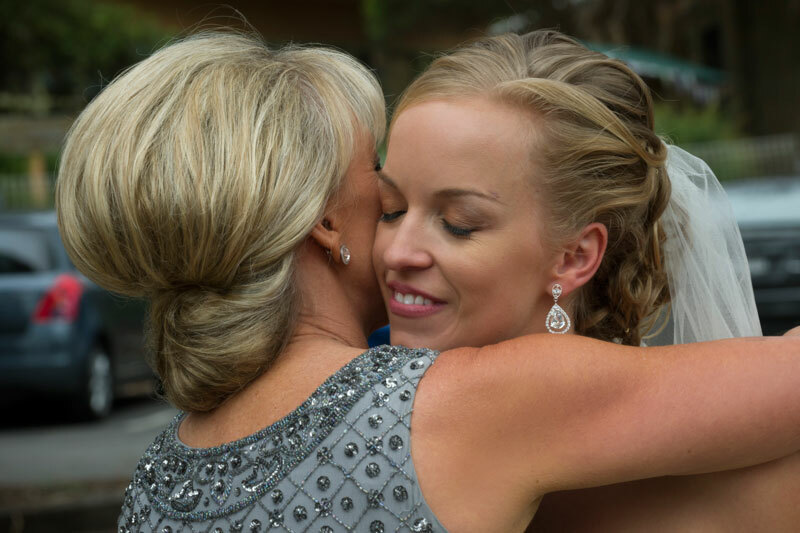 It was this special bond that made every part of her daughter’s wedding so emotional for Deb. 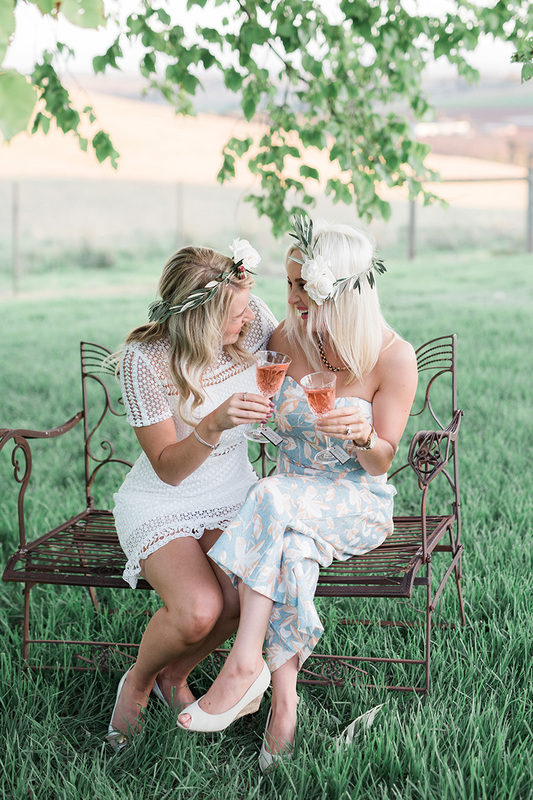 In fact, her mother-of-the-bride instincts kicked in from the moment Adam proposed to Jessica. 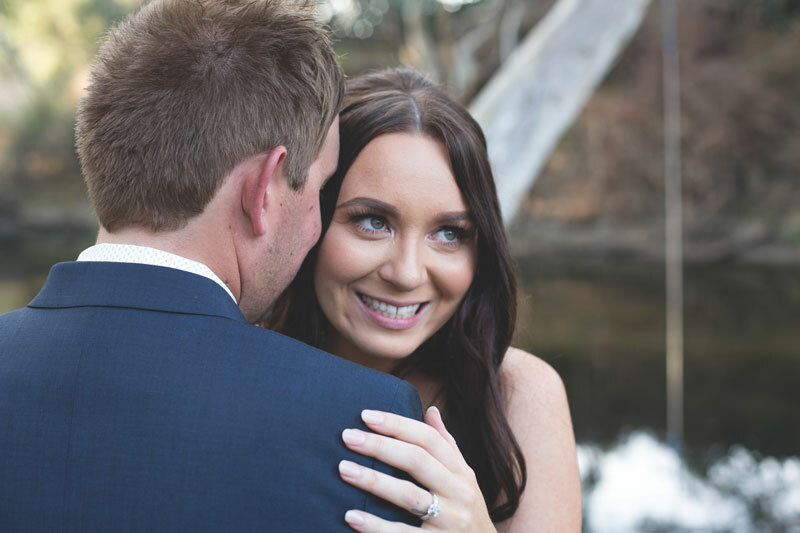 “Twelve months to the day after they met my husband and I were walking along the beach and I turned to him and said, ‘do you think he will propose today?’” Deb laughs. 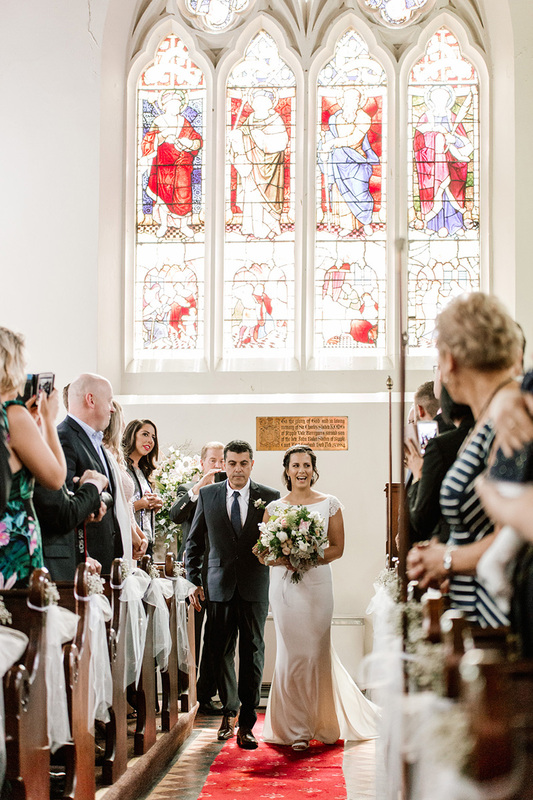 For Jessica, 28, planning for a wedding with her mum’s experience on her side proved invaluable, while both made sure the day was all about Jessica and Adam. 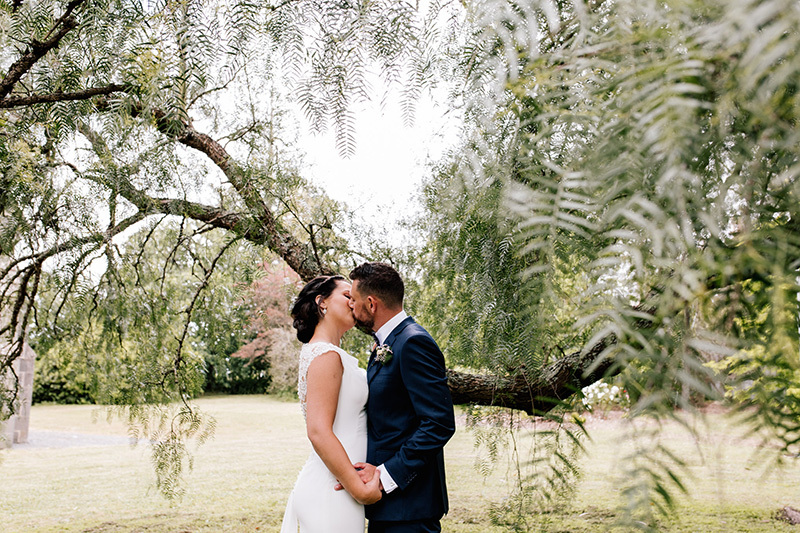 “It was perfect because Adam and I would come up with what we wanted – I had a clear picture of what I wanted my wedding to be – and, once it was decided, I could ask mum for her professional opinion about if it was going to work or if there was anything I hadn’t thought of,” Jessica explains. 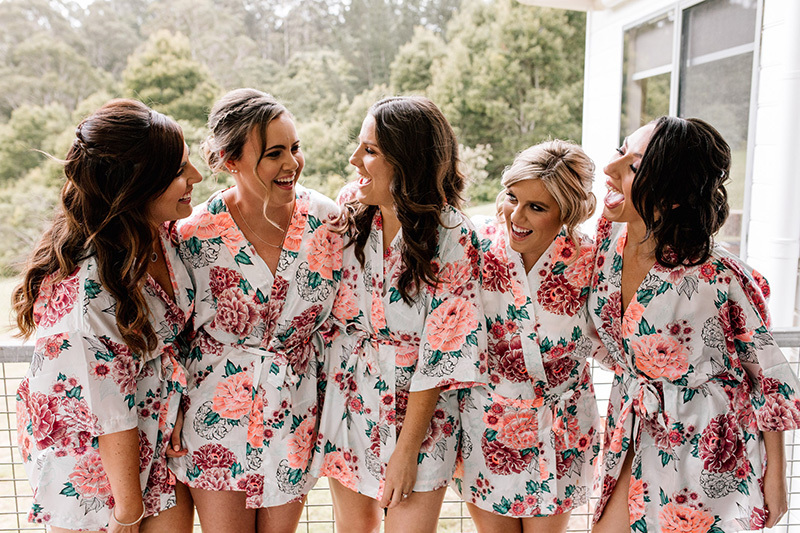 The morning of the wedding was one of the highlights for Deb and Jessica, who snuggled in bed and got ready together before having family photos. Despite both admitting to being ‘stress heads’, the pair promised each other they would take their watches off in the morning and not let anyone tell them the time all day. “Neither of us wanted to worry about what was going to happen or how it was going to go,” Jessica says. 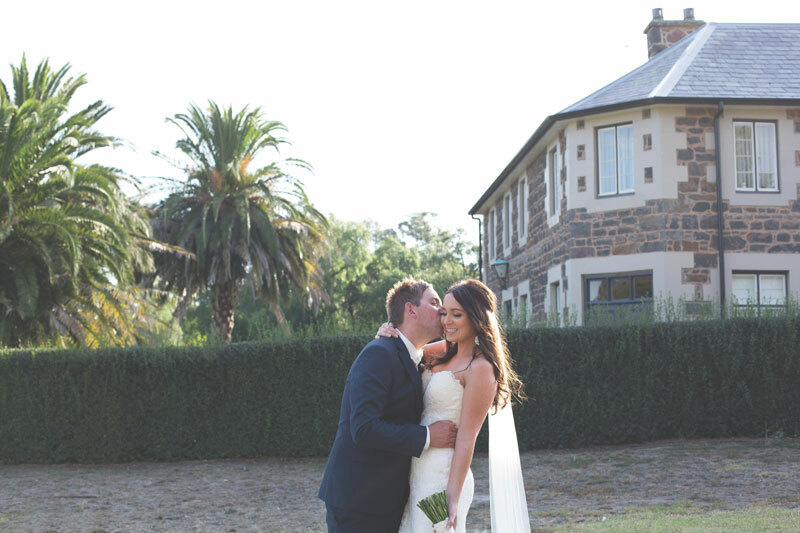 Jessica’s elegant and classic wedding was held at the Lorne Hotel. 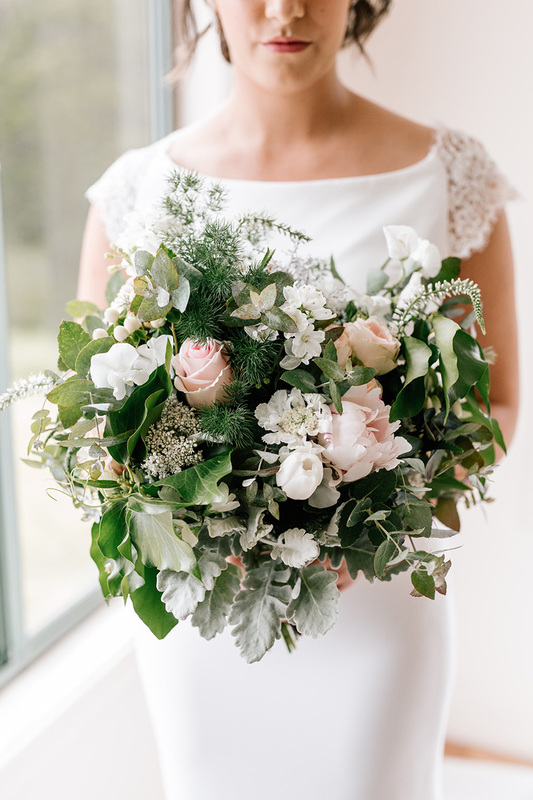 She was dressed in a French silk dress designed by Karen Bourdamis from Pearls & Roses Bridal, who also designed and made the bridesmaid dresses and Jessica’s Nana’s outfit. “I felt like the luckiest bride in the world to have both sets of grandparents with me on my wedding day,” Jessica says. 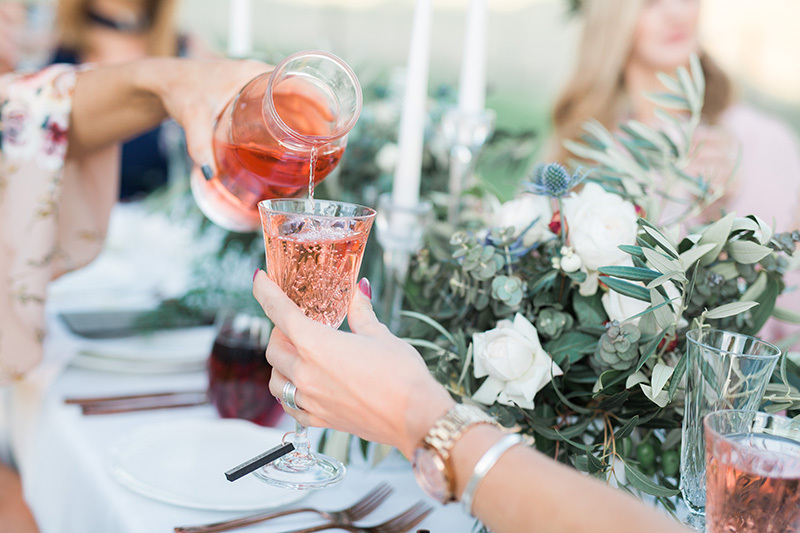 And despite Deb’s hand in the planning, Jessica made sure there were a few special surprises for her mum on the big day including the stunning sequined party dress she changed into for the reception, and a certain special song. “Their signing of the register song was the same song my husband and I had at our wedding,” Deb says. 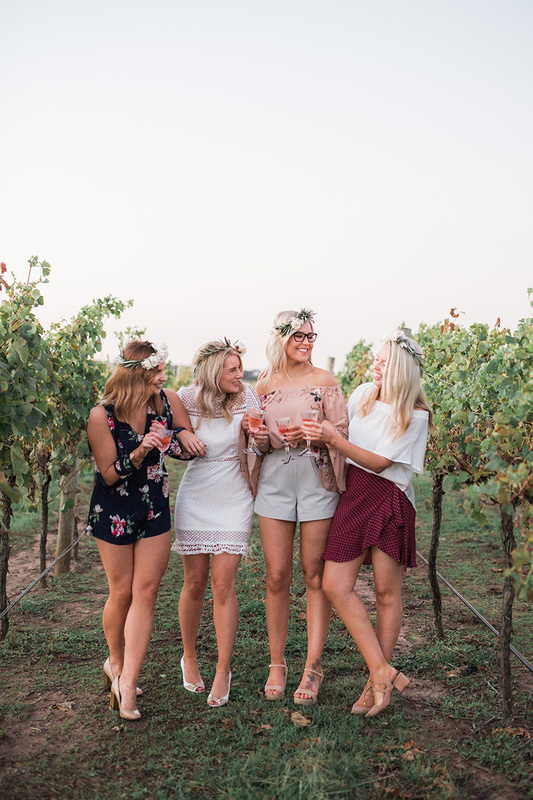 Between mingling with guests, dancing and posing for more photos than you ever have in your life, your long awaited wedding day is sure to come and go faster than you would like. 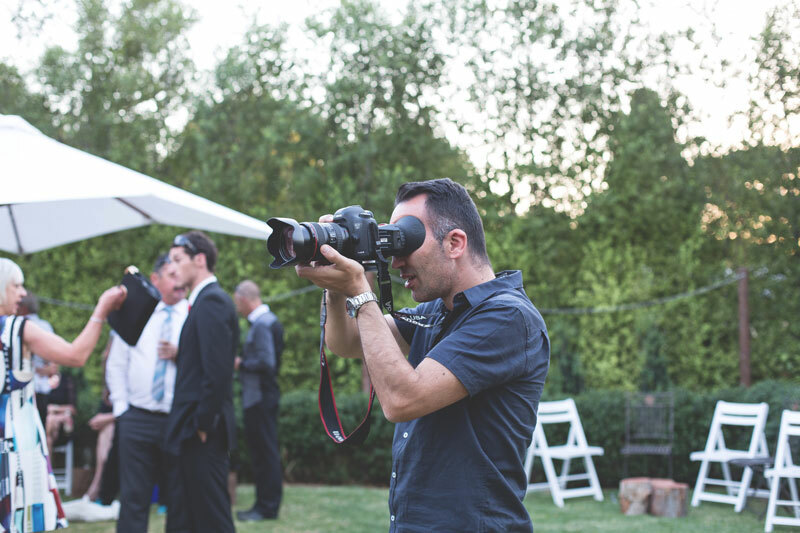 Which is why employing the skills of a videographer is becoming a popular option for those who wish to capture both the sights and sounds of the day. 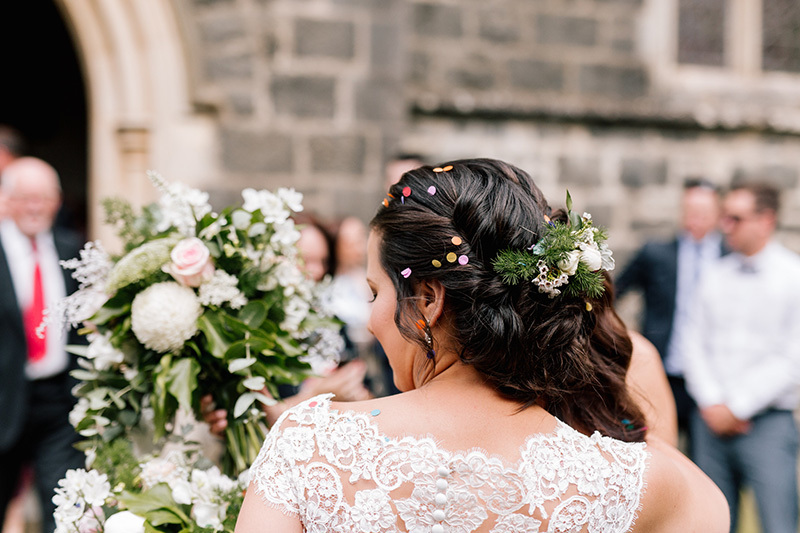 Wedding videos are no longer synonymous with the hours of poor quality, unedited footage that your parents may have sat you down to watch on a VCR. Today’s wedding videography produces short dynamic films with quality camera work that helps to capture the broader narrative of the day. It allows the best bits of a 10-14 hour celebration to be condensed into a one-to-two minute trailer, three-to-five minute highlights package or 15-20 minute feature. 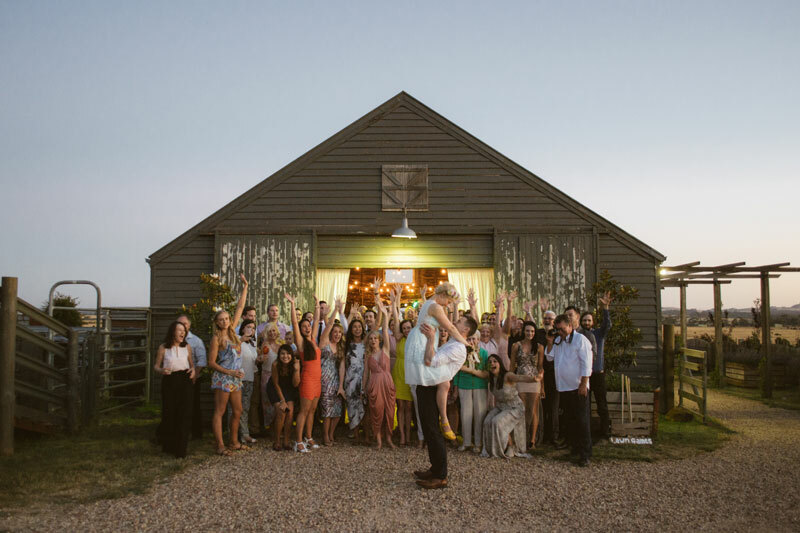 Pat Petrucci, owner and director of Lightbox Media, says the professional yet relaxed approach employed by those operating the camera allows couples to soak up all the joy, laughter and emotions of the day while they go about capturing the atmosphere on tape. “Wedding videos are a lot more candid than in years gone by,” he says. 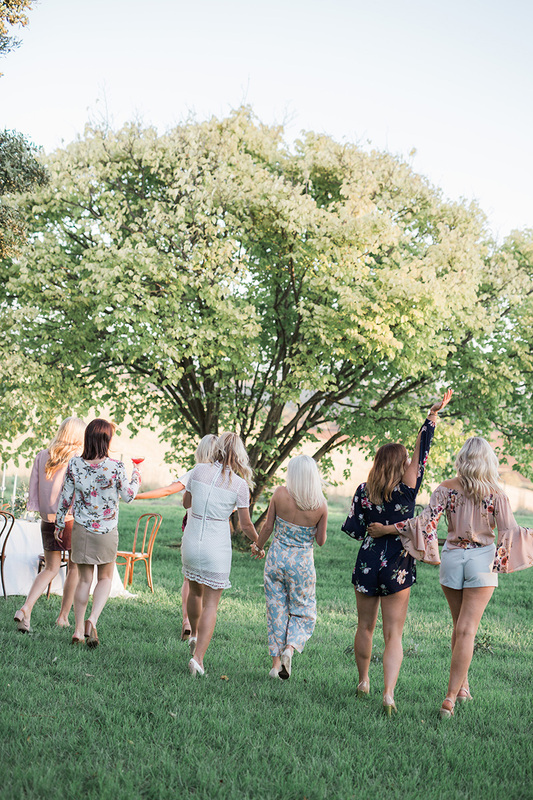 Many couples request that their videographer capture a selection of footage including establishing shots of the location, aspects of the bridal party preparations, the exchanging of vows, and the speeches and bridal waltz at the reception. 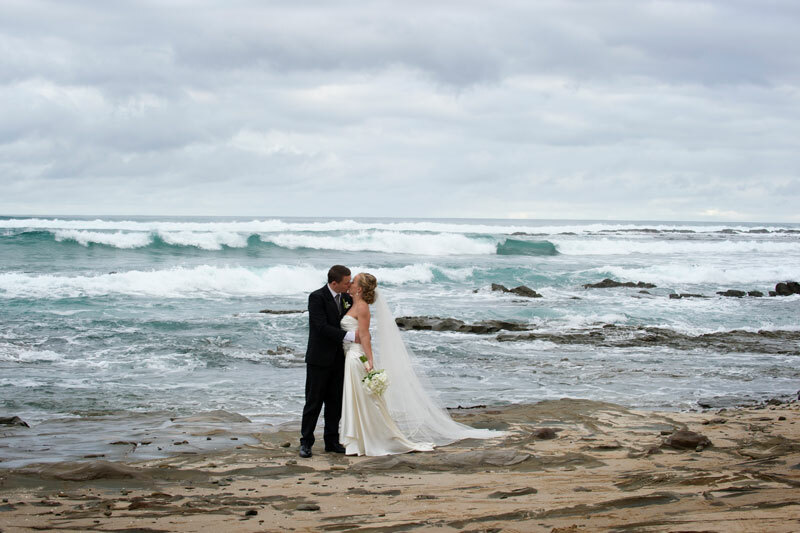 The recent revolution of wedding documentary has resulted in plenty of innovation in the field. 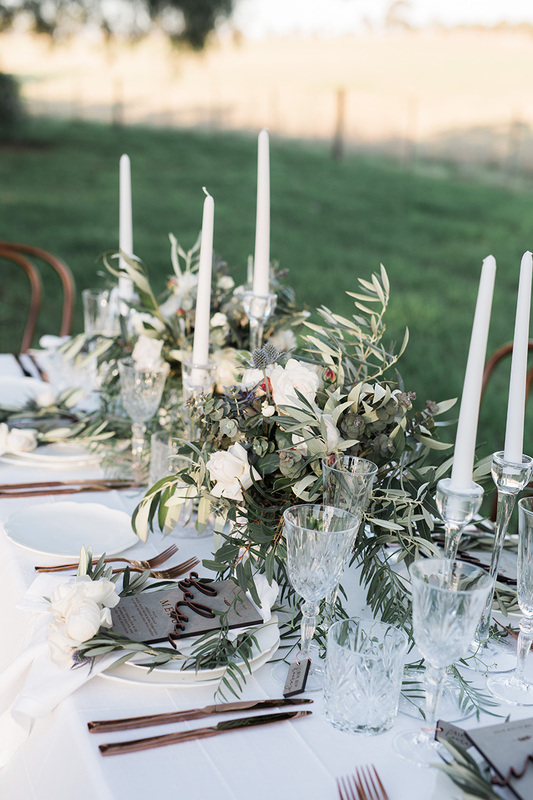 The application of a soundtrack, which can be chosen by the couple, can both personalise the product and help to communicate the emotion of the day. The final product is now a lot more polished with black borders on the top and bottom of the screen to give a cinematic effect. And the output of the film as an MP4 file means it can be played on all your portable devises, uploaded to social media and put on a USB so you’ll always have a back-up. 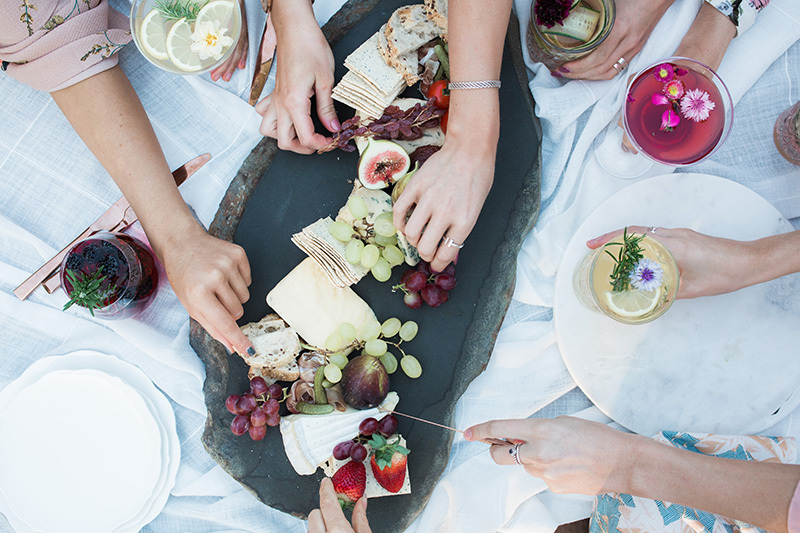 While popularity is growing, videography is only really considered in addition to still images, if budget allows. But Pat cautions that the decision to go without videography is one that can’t be rectified once the big day has been and gone. He says while some couple might be reluctant about investing in videography at the start, they are won over when they see the final product. T Swizzle knows how to turn heads, balancing her thigh-high split perfectly with a long-sleeved embellished bodice that’s sure to make a lasting impression. 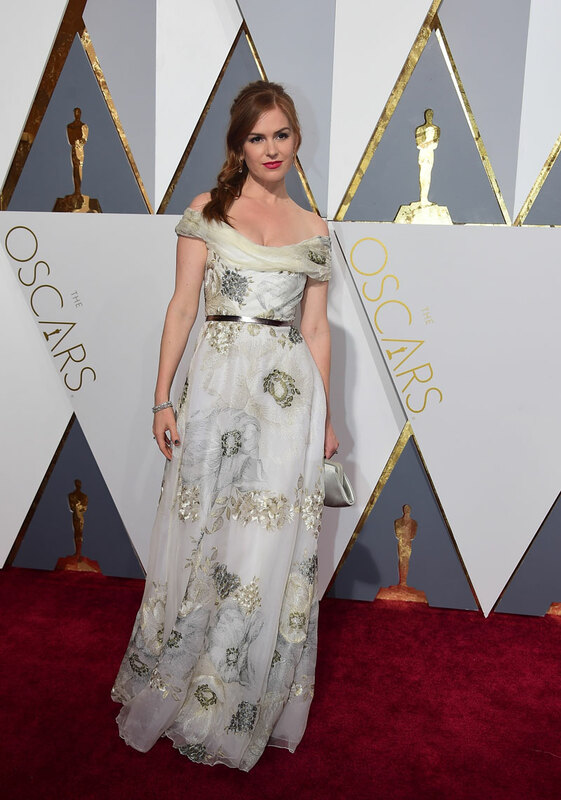 Jenny is a long way from the block as she makes a statement in this ethereal Ellie Saab gown. 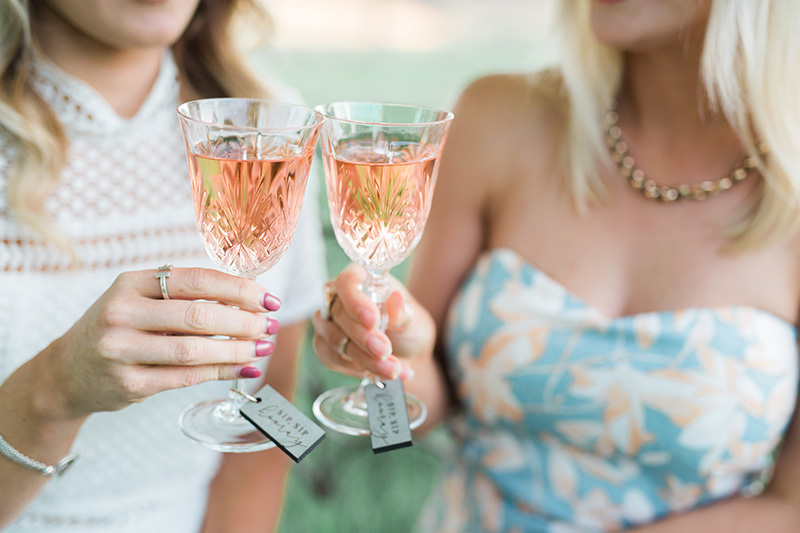 The beautiful blush tone is perfect for those brides wanting something a little untraditional on their big day. America’s sweetheart Reese Witherspoon dazzles on the red carpet ticking all of the boxes in this exquisite metallic strapless gown. A bold choice for those who love their bling. Tinseltown favourite Julianne Moore radiates pure elegance and class in this sequined Chanel number on the Oscars red carpet. Proving simple silhouettes with wow factor can be the ideal choice for the classic, feminine bride-to-be. Glee star Dianna Agron is dressed to impress and looking every part the Grecian goddess in this high neck gown. 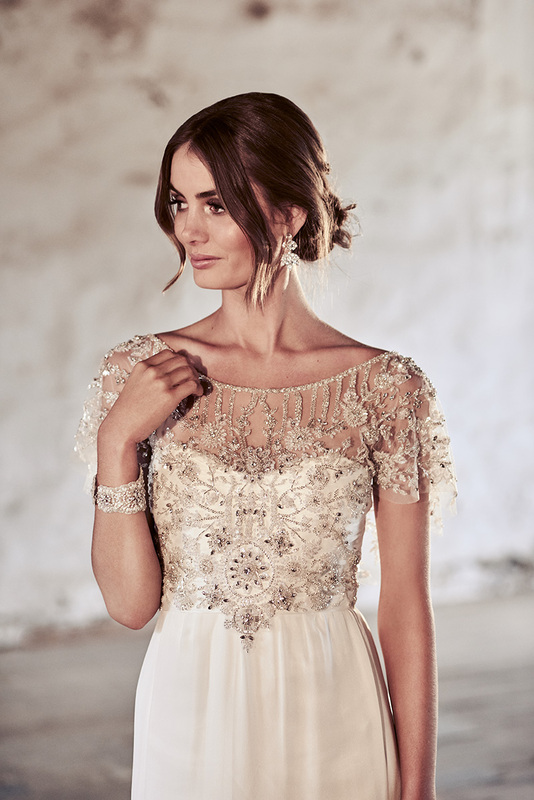 A great option for the boho bride wanting a slightly more relaxed style that still makes a fashionable statement. Never one to disappoint on the red carpet, Matthew McConaughey’s better half shows us that sheer can ooze sophistication. 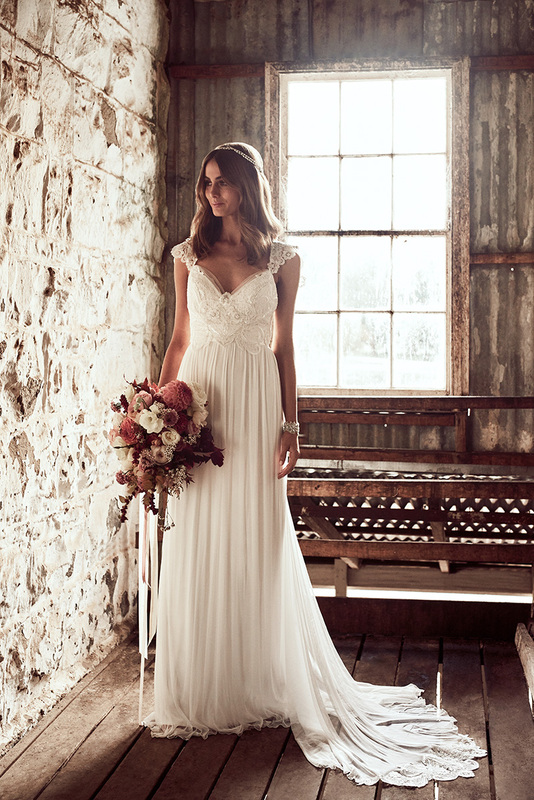 A statement gown that’s sure to turn heads – perfect for the modern day bride-to-be. She may be married to a Hollywood heart-throb but Jenna Dewan-Tatum knows how to steal the spotlight. 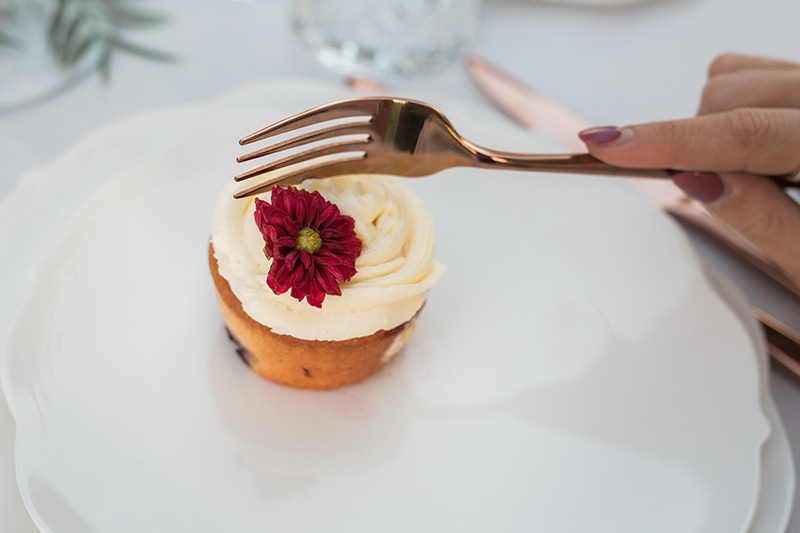 Showcasing how accessories can be the icing on the cake when styling an outfit, Jenna is the picture of elegance in this simple gown with plunging neckline. Demonstrating that less can most definitely be more, Olivia Culpo is the epitome of simple sleek in this chic crisp white gown. 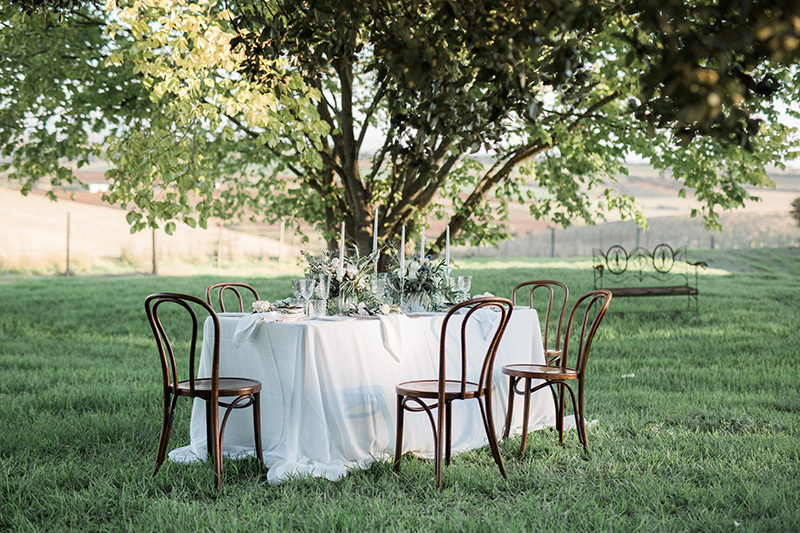 Modern yet classic, a lovely balance for a bride who wants to exude effortless understated style. And some of our Oscars favourites.